Manufacturer of a wide range of products which include Industrial Wire Rope Hoists such as Wire Rope Hoist and Flameproof Electric Hoists. 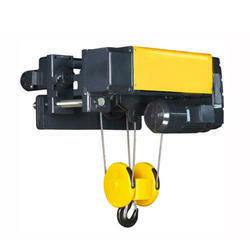 We are offering Flameproof Electric Hoists. 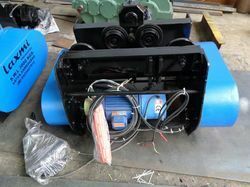 Looking for Industrial Wire Rope Hoists ?